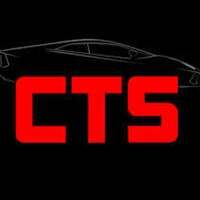 CTS Auto Parts is an auto part retail company established in 2010 by a car enthusiast and car parts expert. 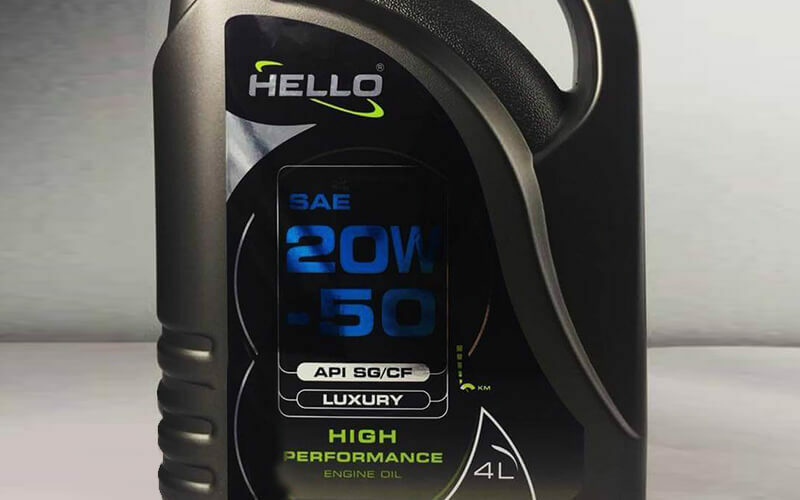 With both physical and online presence, it takes pride in making a wide range of car parts and accessories available for many notable models used in Malaysia such as Toyota, Perodua, Proton, Mitsubishi, and many more. It also strives for continuous provision of high-quality car supplies sourced from local or international manufacturers.